In the current times, the Internet is the most significant medium to reach out to masses. Due to the convenience of the internet coming to our fingertips, nobody could deny the importance of a website. As you know, the internet is nothing but a global network which is interconnected using standard communication protocols. Web hosting is a service provided by different web hosts to various individuals and organization to publish their website on the internet. 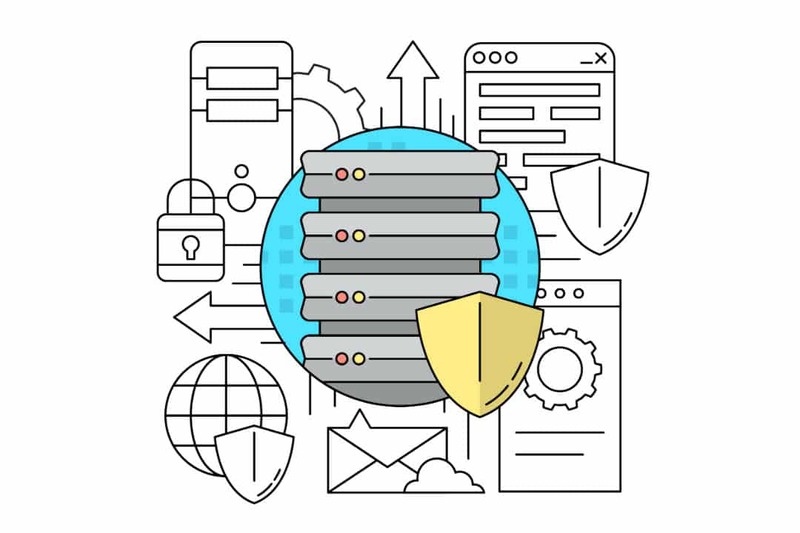 There are several web hosting service providers or web hosts in the market, and they can provide you technologies and services required to host your website on their web servers. There are different types of web hosting services such as shared, dedicated, cloud-based, VPS, etc. Also, all these services are further categorized into different options based on your need for space and traffic requirements. Moving further, we will understand what is web hosting and learn the basics of web hosting services. A typical website consists of pages, posts, media files such as audio & video, images, etc. All these files are stored at a definite location on the web server provided by a web hosting provider. The location is the website address, which is also called domain name. Domain name is unique and you can purchase it from domain registrars, or web host can offer you one at additional cost. So, now if people want to open your website, they must type the domain name or website address in any web browser. The request from the user goes to the web server provided by the web host, and the web page is presented to the user in a matter of a few seconds. Web hosts also provide email services where you can create several custom email accounts ending with your domain name. For example, if your domain name is www.example.com, then you can have email id like contact@example.com. It gives the personal and professional touch to your business or blog. Web hosting service is mostly paid but there are also free web hosting services, such as 5GBfree, Freehostia, Webhost, etc., with limited or no support. There are different types of web hosting services. All these types are driven by website requirements such as reliability, speed, database size, traffic, bandwidth, etc. It is vital to know these parameters before you select any web hosting plan. Website builder service is for novice or beginner who does not want to go into the technicalities of hosting and building a website from scratch. Website builder services provide you with online website builder tool with mostly drag and drop functionalities. You just have to create the website and website builder service provider will host the site for you. Famous website builders are wix.com, website.com, squarespace.com, etc. 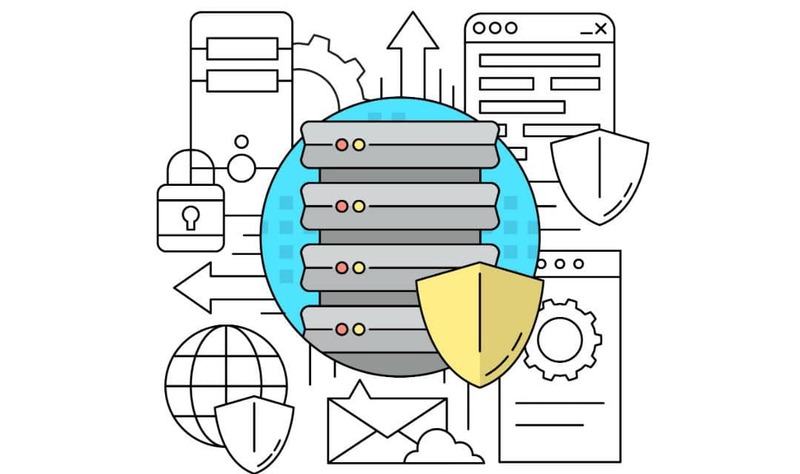 This solution might work for small businesses, but as the website grows in requirements, the need to switch on to other hosting provider becomes mandatory. The cost may vary between $4 – $15 per month based on your requirements. 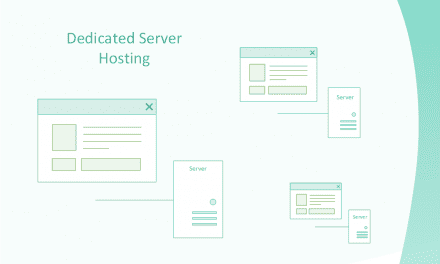 In the shared hosting plan, your website will share space with other sites on the same server. The resource utilization of the server is distributed among different websites. This is the cheapest plan available with any web hosts. The price is low since a single server caters functionalities to several websites. Shared hosting does have several downsides such as slow website speed, limited database, and bandwidth. Generally, the cost varies between $2 – $7 per month. Some popular web hosting providers offering shared hosting plans are Siteground, Bluehost, Inmotion Hosting, etc. As the name suggests, dedicated hosting plan offers you entirely one separate server for your website. So, you get full one server resource to host your site with a faster loading speed, more traffic handling capacity, higher bandwidth, huge database space and what not. Usually, big businesses and blogs require such a hosting plan since it comes with a hefty price tag. The cost is somewhere between $100 – $200 per month, and sometimes it is higher than this number too. 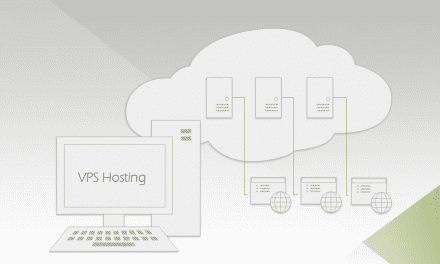 VPS hosting plan somewhere sits in between shared hosting and dedicated server. Here virtualization concepts come into the picture. With the help of visualization, one physical server is configured to accommodate several virtual servers inside. Each virtual server behaves like a dedicated server utilizing the dedicated resource of the physical server. In a way, your website will be hosted on a dedicated server with hardware resource regarding RAM, the number of core, hard disk size, etc. The price tag is moderately between $30 – $100 per month. 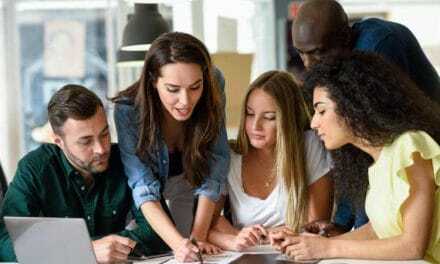 Cloud hosting is similar to VPS hosting but in a larger environment of several physical servers connected with each other. Here there is no one physical server and thus increasing the reliability and uptime. In case of VPS hosting, if the only physical server goes down, then all virtual servers will go down. However, if the same happens in cloud hosting, then the resource will shift to another physical server since there is a network of various interconnected physical servers. The price tag is on the higher side between $60 – $150 per month. 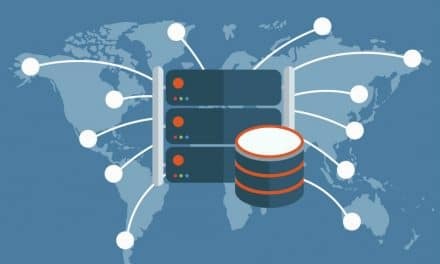 As discussed before, any website requires some amount of space on a web server for hosting its database, media files, etc. Also, the disk space will be used for emails. You have to understand this requirement nicely before going for any web hosting plan. Bandwidth is the amount of data which transfer in and out from the web server per month. For example, if your website has only one page of 100KB size and you get 30,000 visitors per month, then you require 100KB x 30,000 = 3GB monthly bandwidth. Most of the time, people miss this number and land in issues of overutilization of server resources. The game is all about web server which is hosting your website. So, it is imperative that it stays on forever. Theoretically, it is possible, but logically it does not happen. There is some outage, even minimum related to server maintenance, upgrade, etc. Sometimes, you cannot predict, and the server might face technical glitch. The uptime is usually represented in percentage such as 99.99% uptime. This might look amazing as it is almost close to 100% but even 0.01% outage in a year means 53 minutes of your websites going down. Now, this number does raise our eyebrows. So, find out this number while contacting any web host. Sometimes, they will claim 100% uptime. Try to find out the basis. You should get answers involving topics such as redundancy, UPS, fully managed data centers with administrators, climate control, etc. Most of the hosting plans come with unlimited emails. You can create custom emails per your requirement and can easily configure on to your smartphone or pc. Remember, abuse of such service could go heavy on database size and might affect your basis of the plan. An excellent customer care support is an essential requirement to run any website. I mean this statement. Most of the hosting plans have server management within the scope of the web host. You have no control over server management. Now you can imagine if some issues happen to your website, you cannot wait for customer care to respond within 24 hours. You would for sure look for 24x7 yearlong support. SiteGround is one such web host, which provide fantastic round the clock chat-based support. Trust me, this is vital. There are two types of a web server as Linux and Windows. This topic might sound quite technical but is required to know before selecting any web host. Both web servers are equal regarding speed and functionality. But you might want to choose one over other based on your website need. Here you can script written in languages such as Perl, PHP, Python, Unix based, etc. It supports database based on MySQL and PostgreSQL. As it belongs to Microsoft, it allows running of ASP scripts and utilizes Microsoft technologies. It supports Microsoft SQL Server and Access based database. Linux hosting is cheaper than Windows hosting, and if your website does not have scripting requirements, then you should go for Linux hosting. Can you host a website on your personal computer or laptop? You should be a technical nerd who must know how to set up WAMP or LAMP server. WAMP stands for Windows, Apache, MySQL & PHP and LAMP stands for Linux, Apache, MySQL & PHP. Pretty gross, isn’t it? Since you are planning to host your website from your home network, you need to check with your ISP the required bandwidth. You do not want to run out of juice when people are on to your website. Web server is always ON and so will be your home computer. You may have to arrange for uninterrupted power supply (UPS) to cope up with the power outage. You might have a good internet connection at home, but that may not be sufficient to run a hosting server. Ultimately, the website will load slow. Things can go messy if there is any security glitch in the home network. Security could be a significant issue and might require advanced concepts in place.